Prepay-for-online-chimney cleaning Special Must be paid before we arrive. 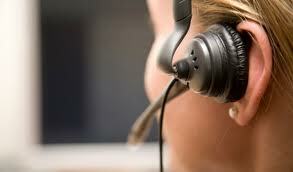 It is our goal to provide our clients with the most knowledgeable staff. Our top priority is to inspect and evaluate every chimney. We then customize each condition report to the actual condition of your fireplace,chimney, or dryer vent. 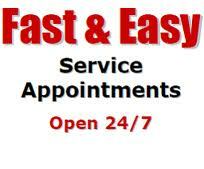 If you need maintenance or repair issues addressed, then we review those with you the customer. Anything we do is discussed with you and approved by you. Our technicians will speak with you in a clear straight forward manner. 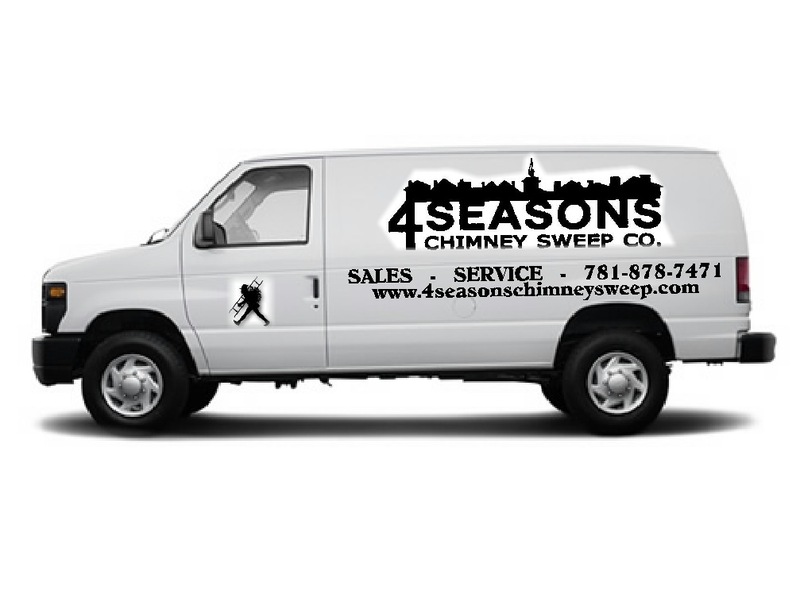 With 36 years of experience, 4SEASONS CHIMNEY SWEEP is the right chimney sweep for you. Call Gretchen - I can schedule an appointment for you or help you with any questions you may have. You can also book Online.